Hi friends! 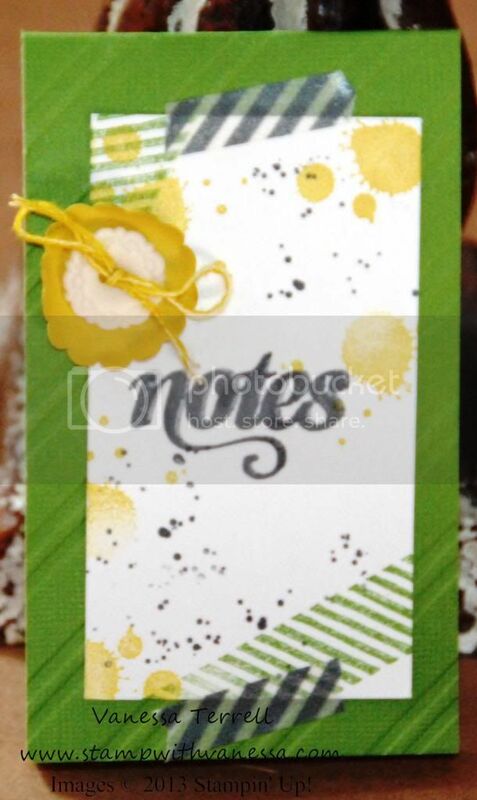 On Sunday I shared a project using the October Paper Pumpkin kit - Memo Medley. Today I have another project using one of the exclusive stamps from that kit! I knew when I saw those stamps from that kit that I would be using them again and I already had ideas for the stamps. Here's what the stamps look like stamped up from the project I did on Sunday! 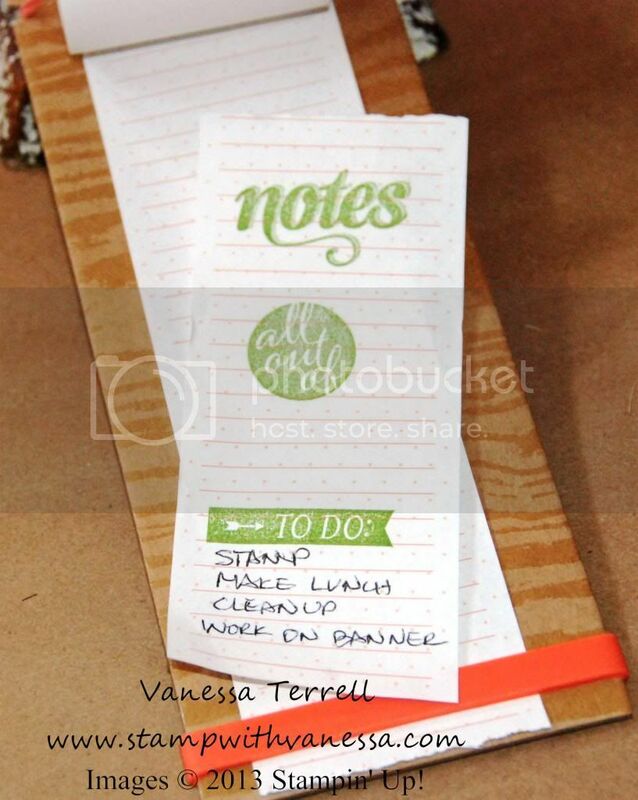 For today's project I covered a notepad and used the "notes" stamp! I had so much fun creating this...I used the Stylish Stripes TIEF, Gorgeous Grunge Stamp set, some Washi Tape...just to name a few items! Here's my finished project be sure and let me know what you think! 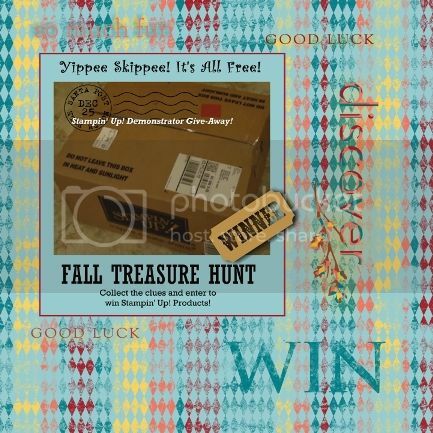 There's still a few more days to participate in the Late Night Stampers Fall Treasure Hunt! Click on the link below for the details! 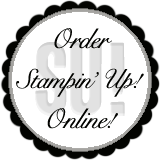 Labels: Big Shot, Late Night Stampers 2013 Fall Treasure Hunt, Notepad, Stampin' Up!